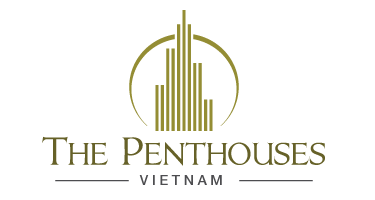 With its prime location, “million-dollar” view, living space and perfect facilities, Penthouse Vinhomes apartments will bring whole “pure natural” into your home, setting a trend in the heart of the city. At Vinhomes Landmark 81 the number of penthouse and sky villas is limited, the owner at this luxury apartment will be like a villa in the air, private pool, views from the apartment across the city, providing great space for the whole family. For the first time, Vietnam named itself on the map honoring the 10 tallest towers in the world. 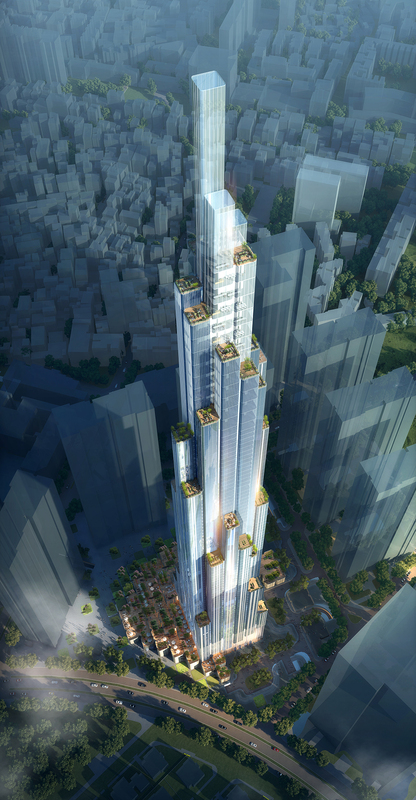 Vinhomes Landmark 81 – Symbol of prosperity and pride of Vietnam.